Vegans rejoice, for Copperhouse Chocolate is here! 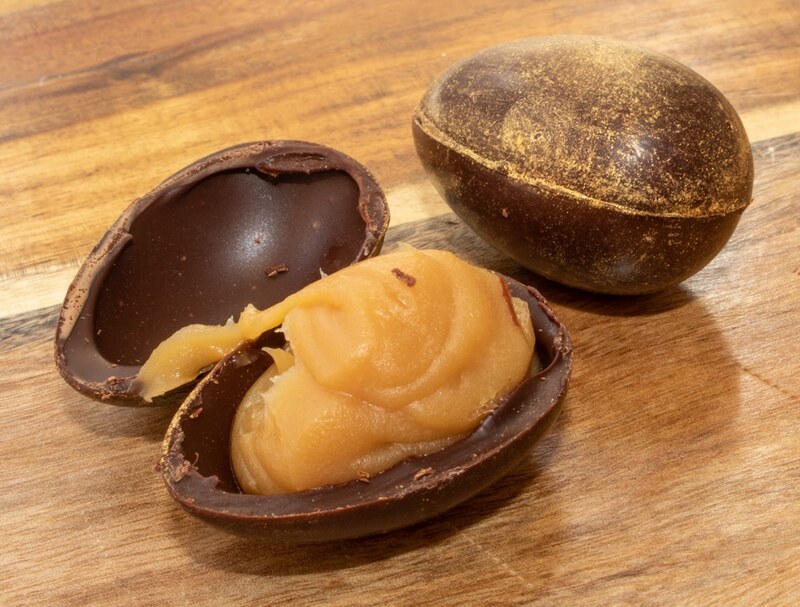 You’ve got to tip your hat to Copperhouse Chocolate‘s timing – a mere week before perhaps the chocolatiest event in the calendar, they’ve thrown open the doors to London’s first fully vegan chocolate shop. And the treats they’re selling are mouthwatering enough for both vegans and committed dairy addicts alike. 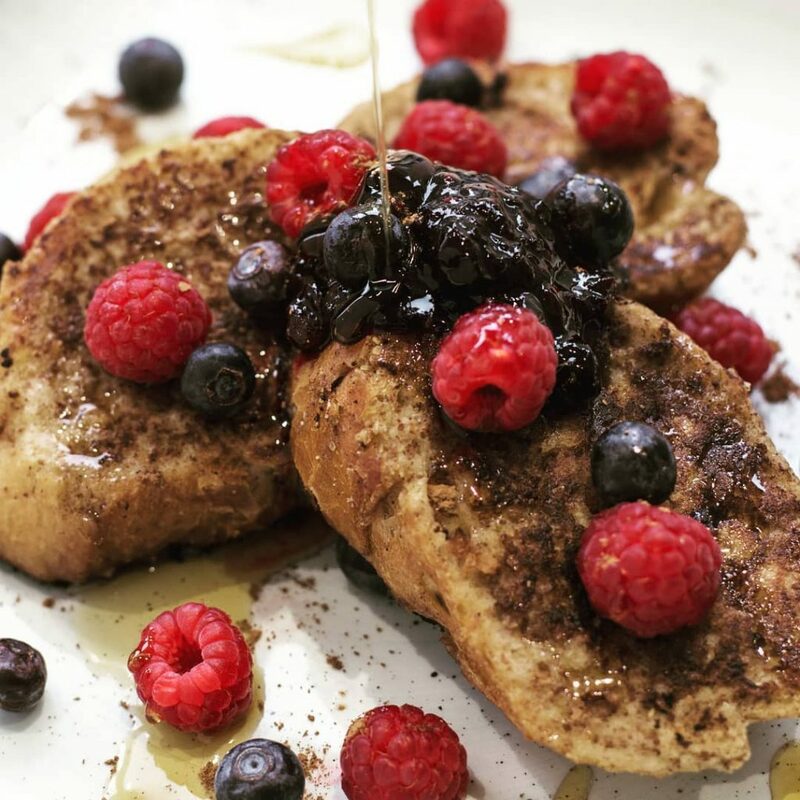 Formerly the Islington chocolatier known as Jaz & Jul’s Chocolate House, the shop previously dipped their toes in the vegan pool with a vegan brunch, featuring unlimited chocolate sauce. 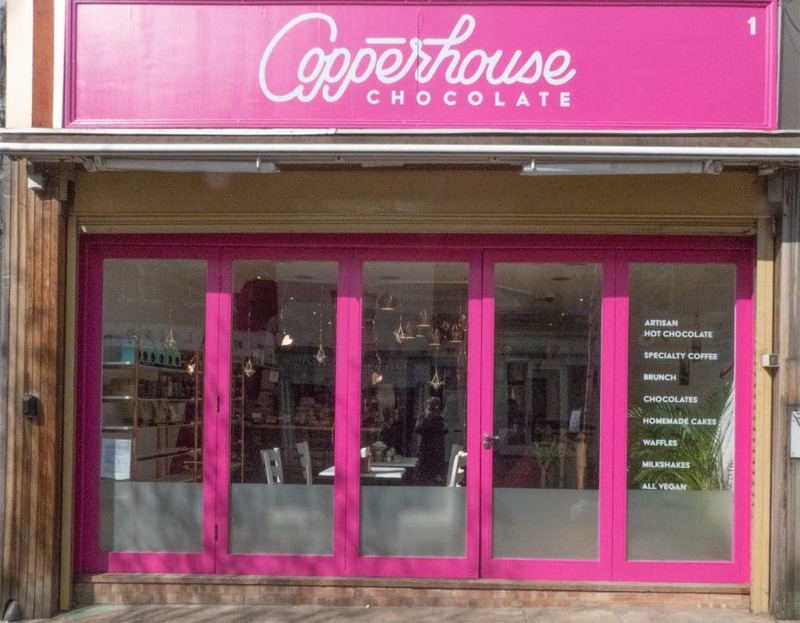 Clearly flushed with the success of the brunch, they turned 100% vegan in early April – handily, founder Juliet has more than a decade’s experience as a chocolatier, and 20 years experience as a vegan – and Copperhouse Chocolate was born. 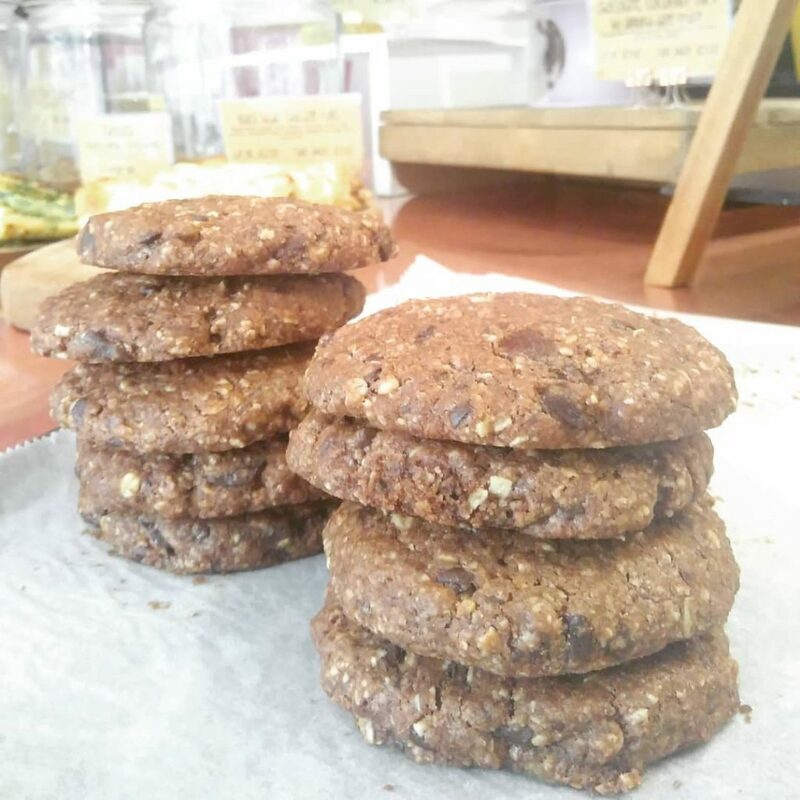 See also: Indulge your sweet tooth at London’s all-vegan bakery. That infamous vegan chocolate brunch is still on the menu, boasting the likes of orange-scented Jaffa pancakes, drizzled with marmalade-maple syrup and chocolate sauce. Plus, there are waffles waiting to be customised with ice cream, caramel sauce, fruit, and yet more chocolate sauce. See also: Say hello to the UK’s first vegan cheesemonger. 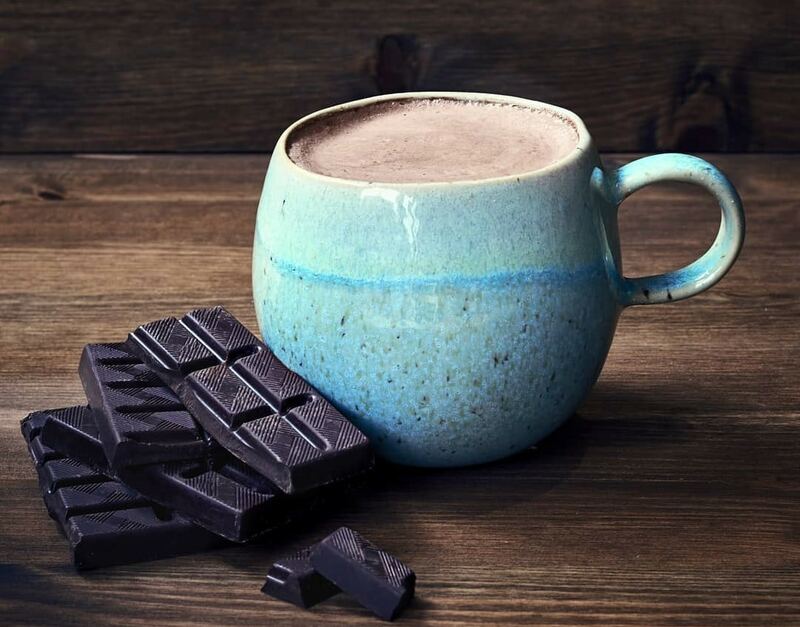 Other delights to be found at Copperhouse Chocolate include a range of vegan hot chocolates, in flavours such as Chilli Con Choccy, Mintchievous, and Cinnamon Rose. All the drinks are made with single-origin chocolates from Colombia, Madagascar, and Ecuador, making them traceable from bean to cup. 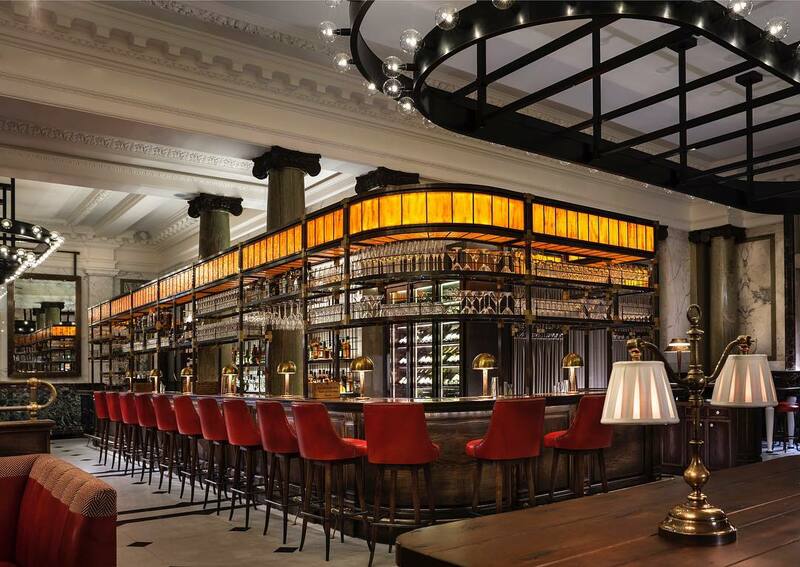 See also: Covent Garden spot by Chloe has launched a vegan afternoon tea. I hope your sweet tooth hasn’t been overloaded yet, because there’s even more to sample. Copperhouse Chocolate makes all their cakes in-house, included banana bread studded with cocoa nibs, ganache-filled chocolate coconut tart, and chunky cookies. Happily, during the Friday afternoon ‘Chocolate Happy Hour’, you’ll get a free cookie (or a cake for £1) when you buy any coffee or hot chocolate. See also: The very best vegan restaurants in London. Location: 1 Chapel Market, Angel, N1 9EZ. Nearest station is Angel. See it on Google Maps. Opening hours: 8:30am-4:30pm (Tue to Fri), 10am-4:30pm (Sat), and 9am-4:30pm (Sun). 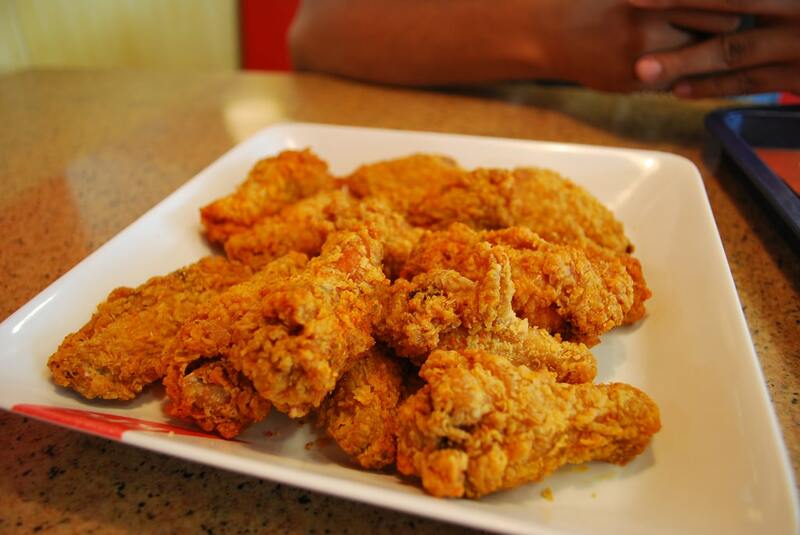 Brunch is served 10am-3pm on weekends. 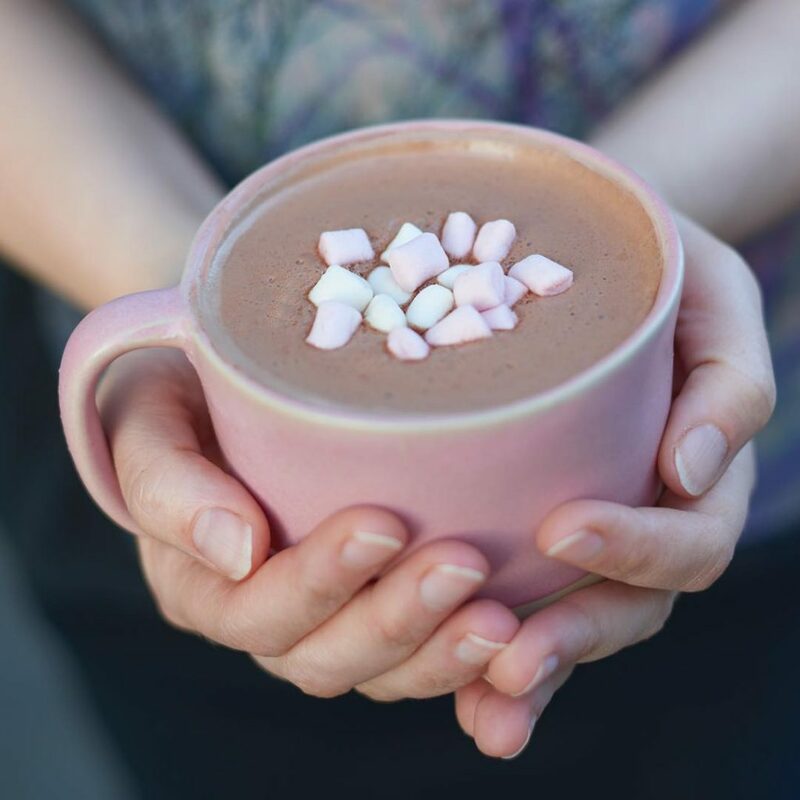 Price: hot chocolates start from £3. 5 Incredibly Boozy Hot Drinks To Keep You Toasty In London This November!